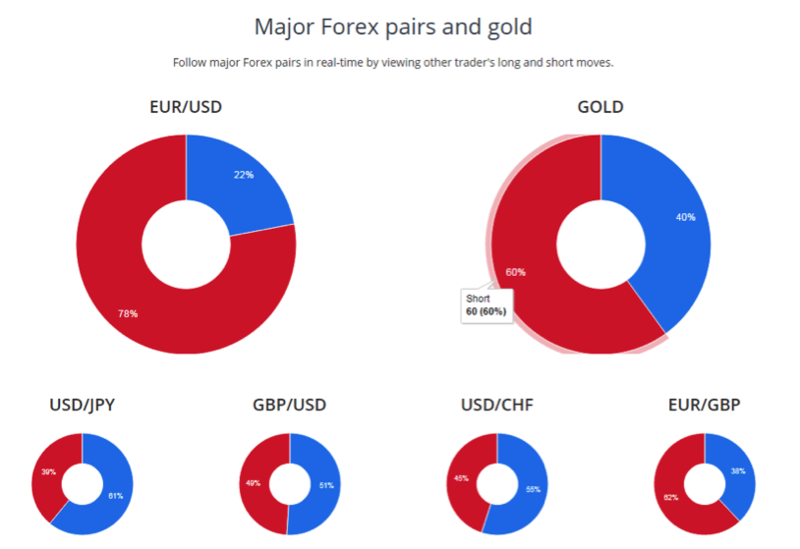 We are pleased to introduce our new market sentiment indicator for Forex pairs and gold, which you can access via our website. Now you can improve your trading decisions, by gauging the market's mood in real time. 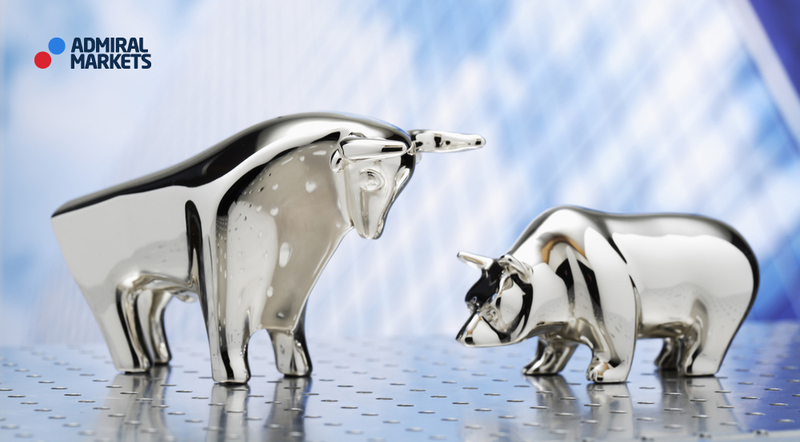 Our market sentiment indicator acts as a bull and bear index, using widgets that indicate if traders are long or short on a specific market. For example, this market sentiment board shows you 78% of traders are short on EUR/USD and 22% are long. Did you know that market sentiment is a great contra-indicator too? 22% of traders will also have to close their trades, though in their case it will be via selling. open, long positions that are based on the indicator's values. Our market sentiment information provides one the few leading indicators of the Forex market's mood. But like any indicator - you need to limit your trading risks by using it together with personal risk management. So, use this tool to enhance your trading ideas or as a focus for interesting market situations - not as confirmation of the market's next move.